You'll love our instructors. They have a passion for teaching, road safety and helping students pass first time. Once you’ve purchased your first lesson or package, our team will hand select the most suitable instructor in your area based on your exact requirements. They'll teach you as quick as you can learn and get you through efficiently with their amazing teaching methods and tailored lesson plans to keep your driving skills on track. Excel Drive offers you the best government accredited, experienced instructors. Excel Drive instructors are committed to keeping you & your family safe on the road. 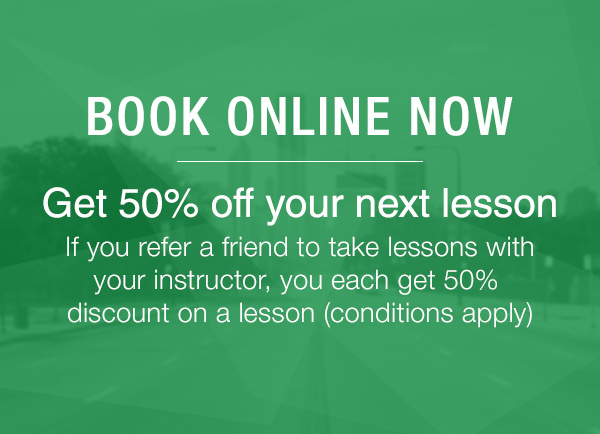 We'll take you through the lesson process from beginners to passing your test. Refresher Courses, Overseas Changeover Licences and Accredited Defensive and Low Risk Driving Course. 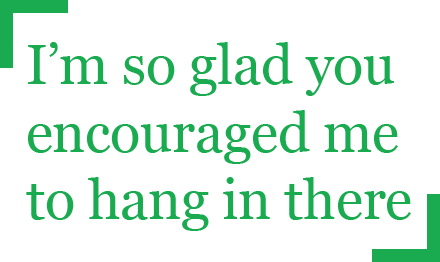 Excel Drive instructors are skilled to help nervous beginners and those with a long term fear of driving or fear of parking. Regain your lost licence with a Court accepted course. Take the stress out of the day of you licence test. For those who have been learning without the benefit of one of our specialized instructors, we have the ideal Express Test Assessment which will let you know if you are up to date with the licence test standard required on licence test day. 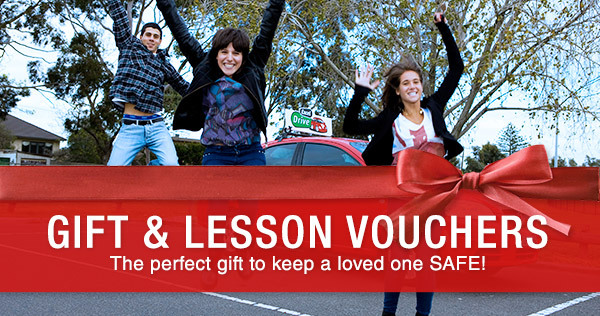 As Australia's only national driving school we offer a large team of instructors to fit your requirements and your busy schedule. If, for some reason, you feel the instructor is not ideal for you we are able to change your instructor to another instructor fo rno cost, with no hard feelings. Melbourne & all suburbs & all surrounding areas North, South, East, West. Hoppers Crossing, Werribee & surrounds. Frankston, Mornington Peninsula & all surrounding areas. Dandenong, Berwick, Cranbourne and all surrounding areas. Dandenong Ranges incl Ferntree Gully, Lilydale, Croydon, Rowville & surrounding areas. All Adelaide suburbs plus Hallett Cove, Sheidow Park, Morphett Vale, Hackham, Onkaparinga Hills, Aberfoyle Park, Flagstaff Hill, Trott Park, Christies Beach & Downs, all Seaford & Noarlunga, Maslin Beach, Aldinga, Woodcroft, Happy Valley, O'Halloran Hill, Port Willunga, Sellicks Beach, McLaren Vale, Moana, all Reynella, O'Sullivans Beach & Lonsdale plus Gawler, Elizabeth & all surrounding suburbs.